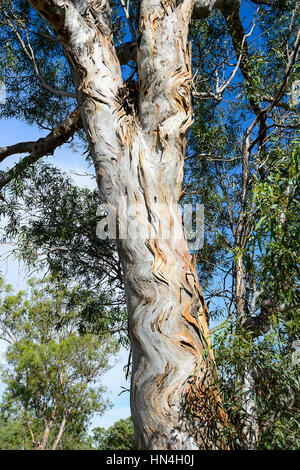 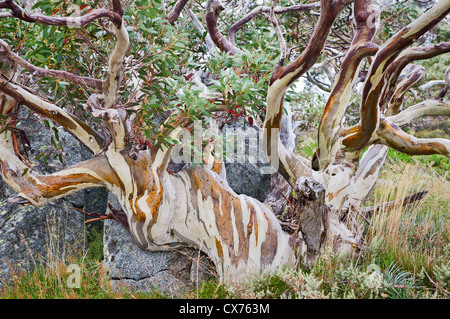 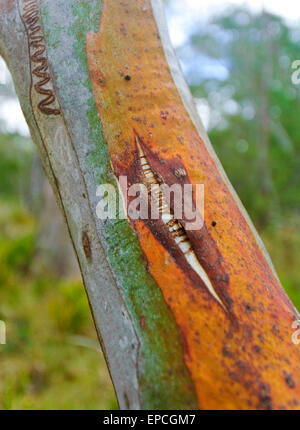 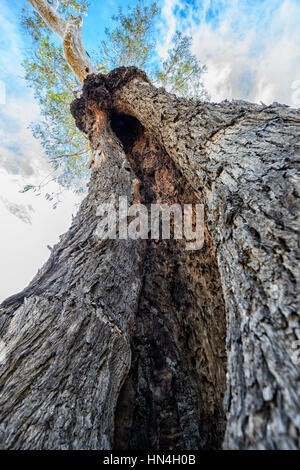 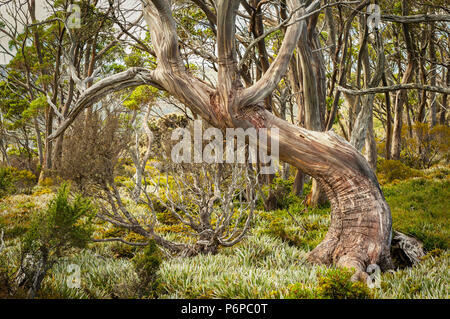 Gnarled Snow Gum in the mountains of Australia's south east. 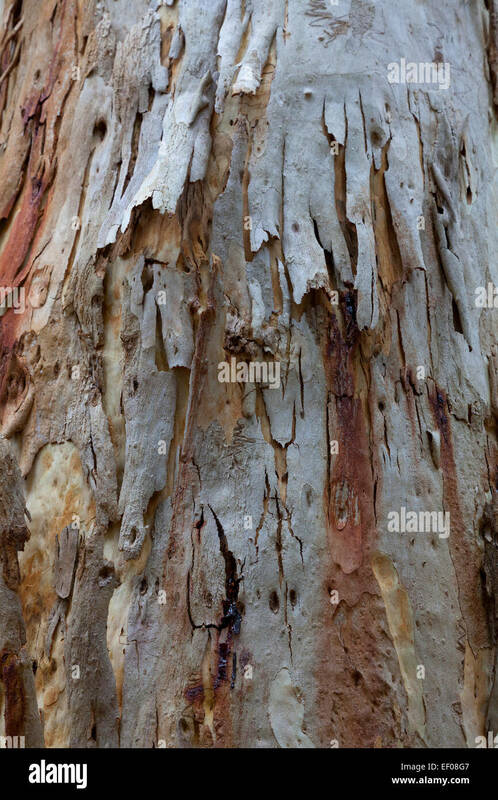 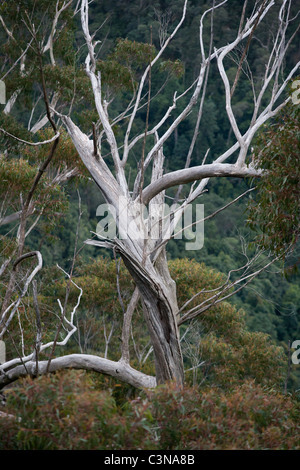 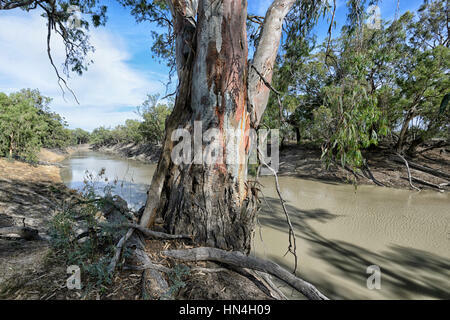 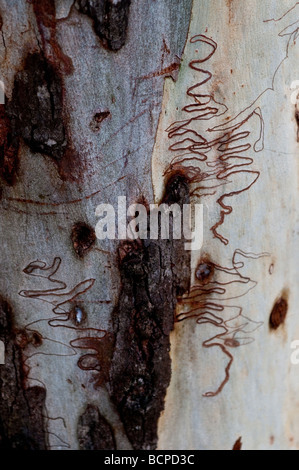 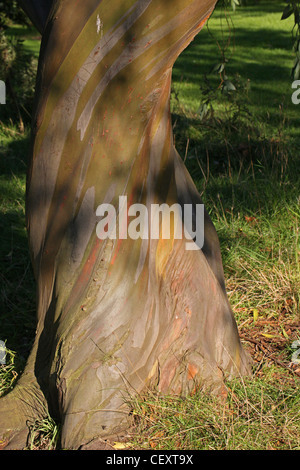 Stand of white bark gumtrees, Eucalyptus, along Shoalhaven River, New South Wales, Australia. 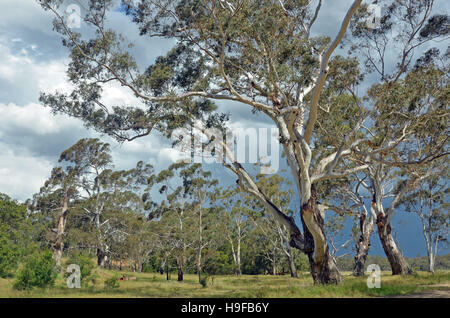 Thunderstorm brewing in the sky. 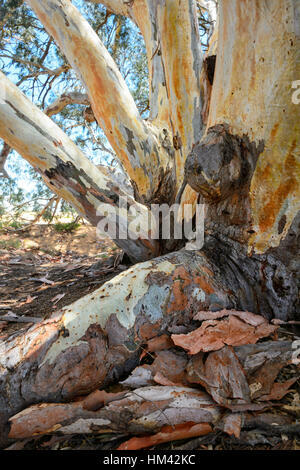 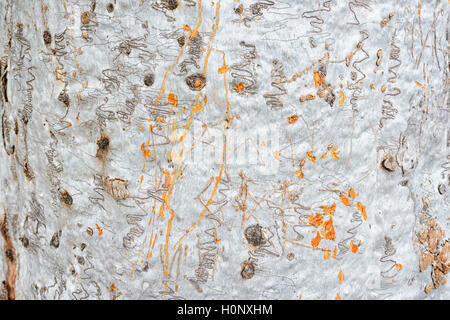 Colourful Snow Gum growing around a rock.